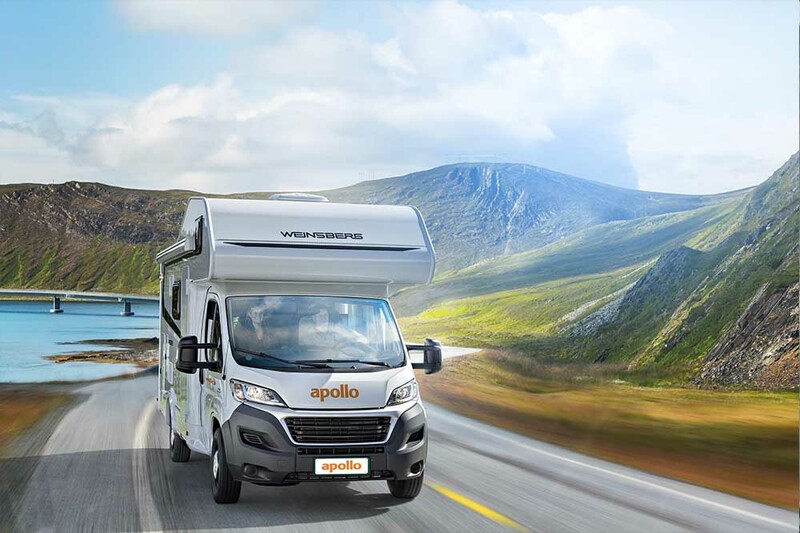 "Very smooth experience from booking to handing the van back, excellent service & immaculate vehicle." 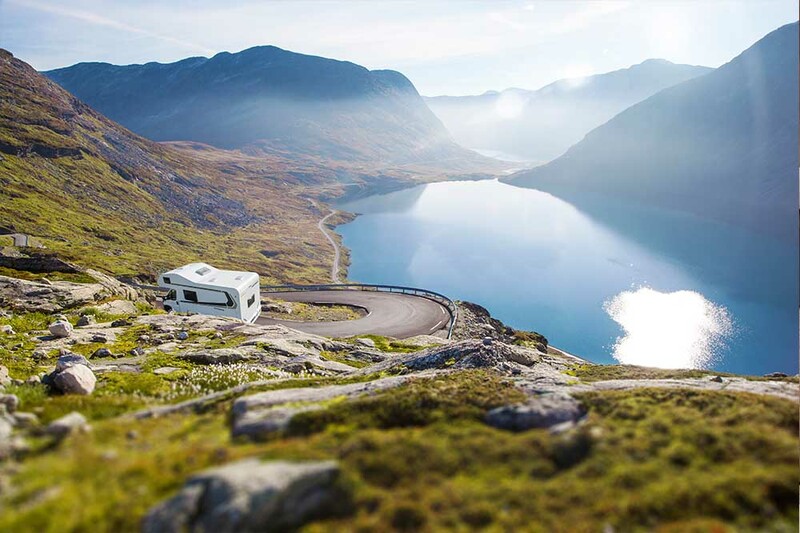 "Depot very conveniently located. 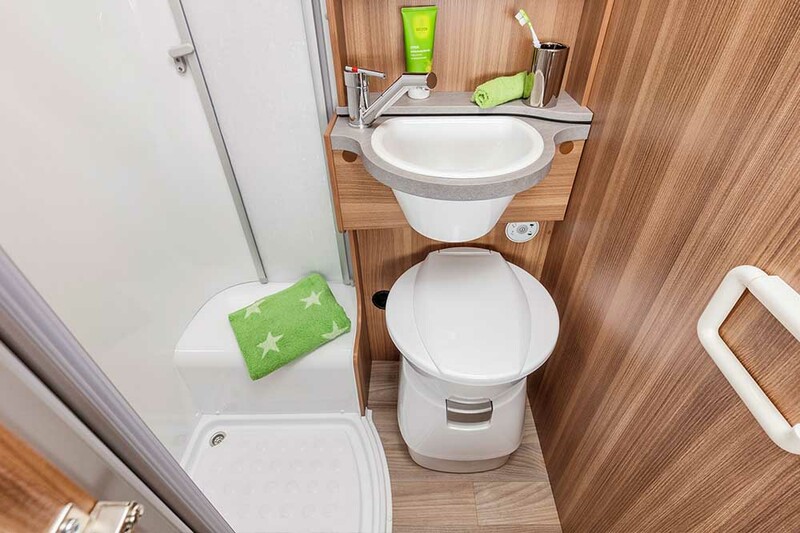 Only too happy to use again and to recommend to anyone." 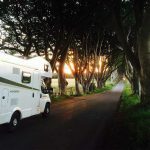 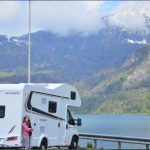 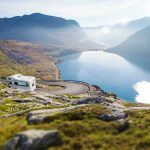 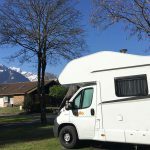 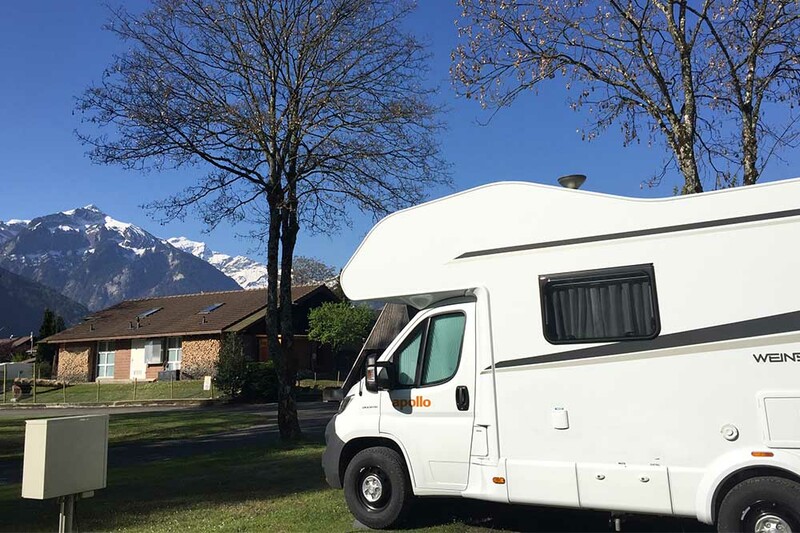 "What can I say about France Motorhome Hire but superb. 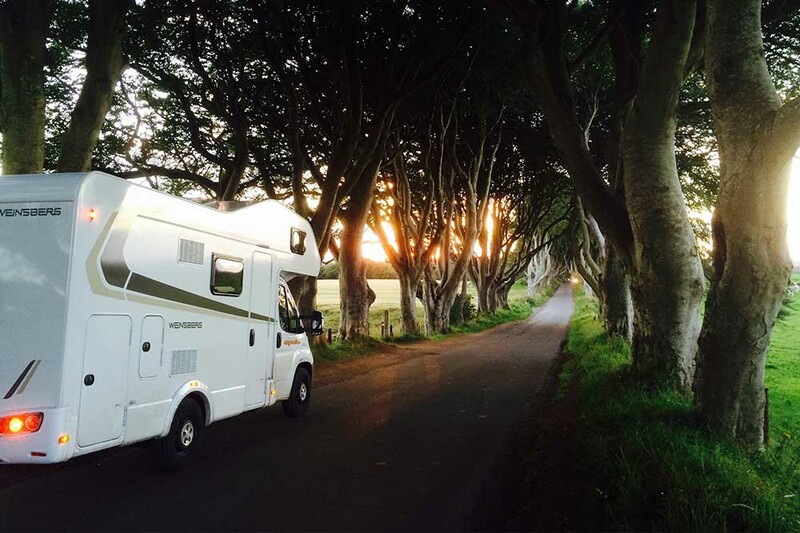 The FMH team are so helpful & caring." 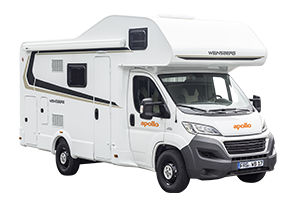 Packed full of modern design innovations, a true leader in its class! 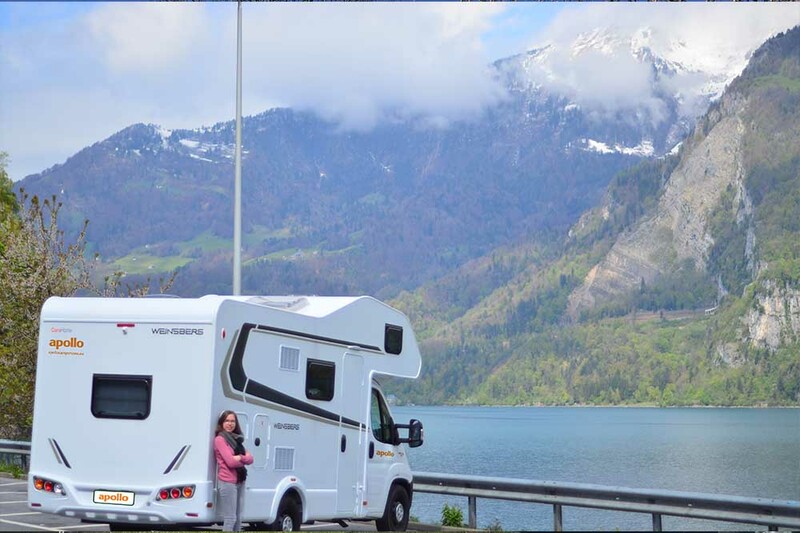 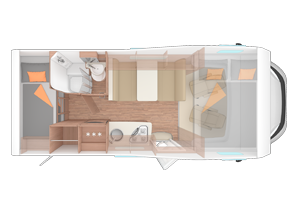 This luxury, German-built, motorhome combines great functionality with true comfort and style. 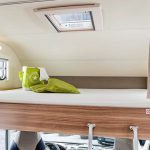 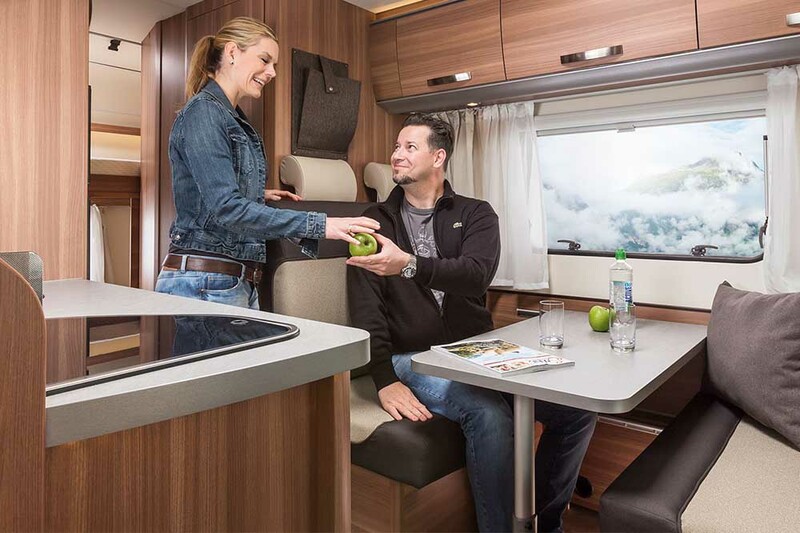 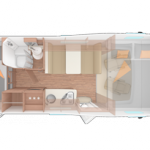 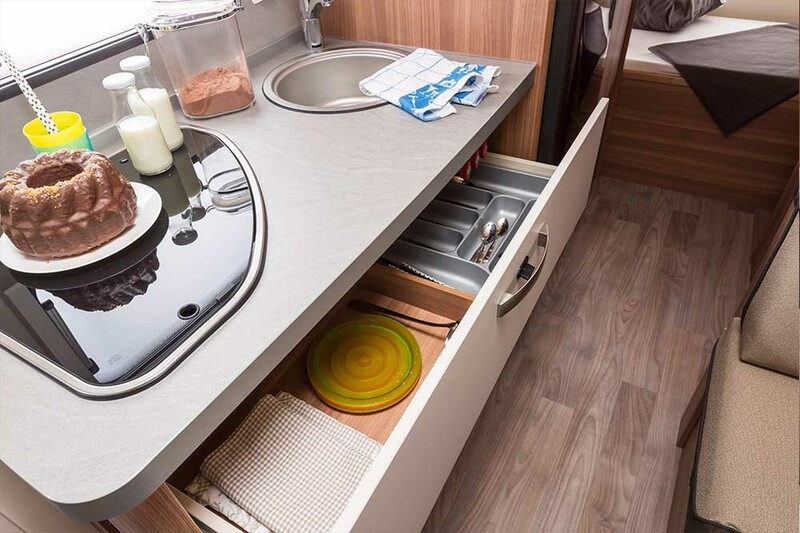 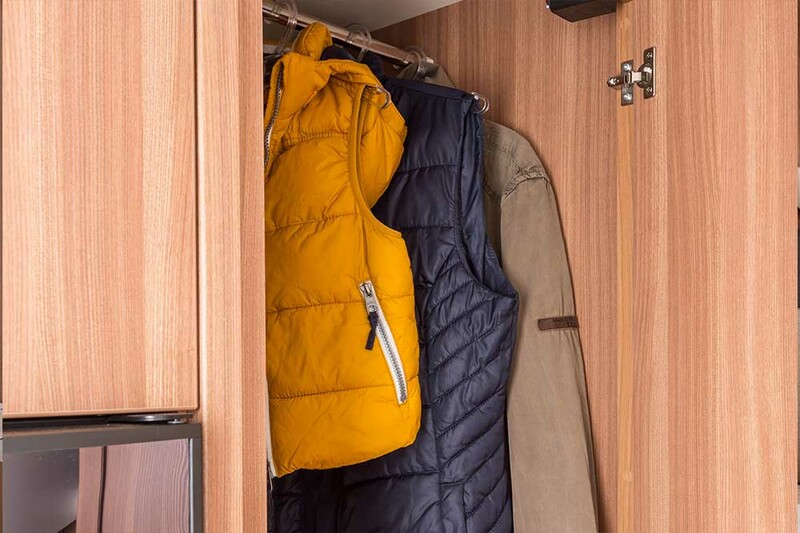 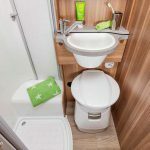 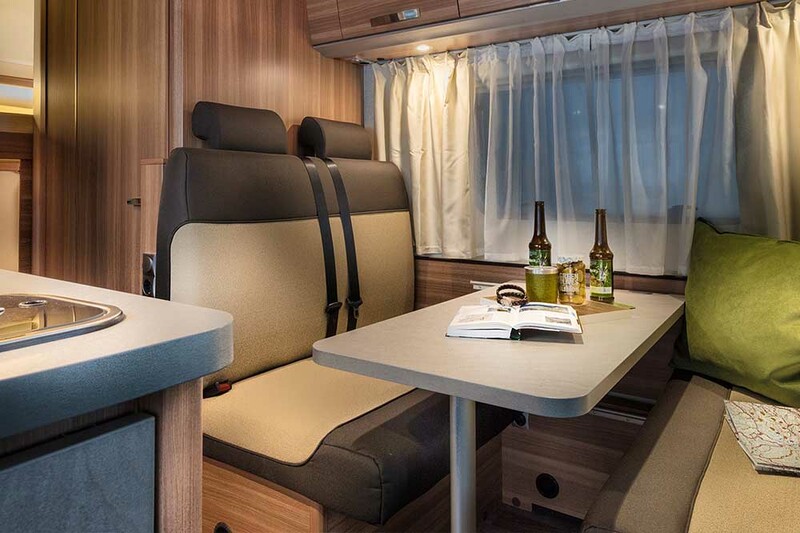 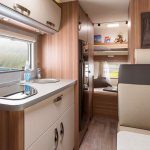 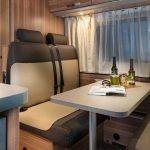 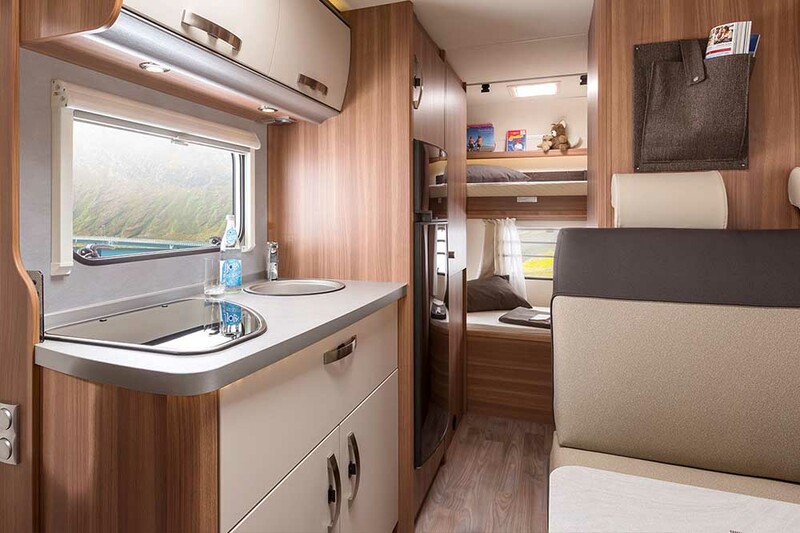 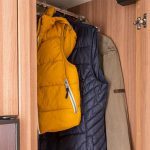 Creative storage solutions, heated cupboards, stylish decor and the ergonomic kitchen layout all make this motorhome comfortable to share with family or friends. 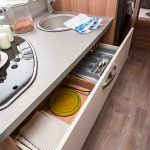 Safety and ease of use haven’t been overlooked either. 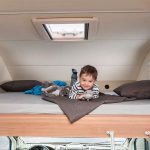 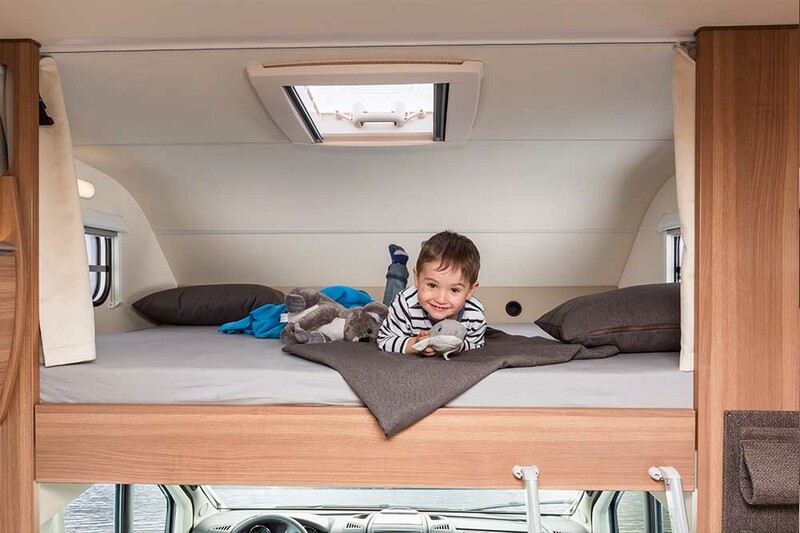 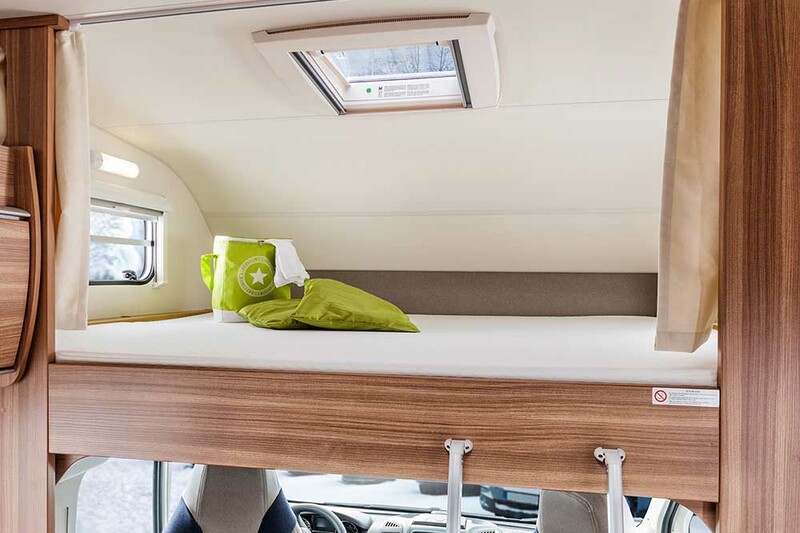 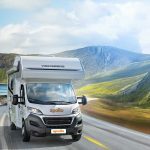 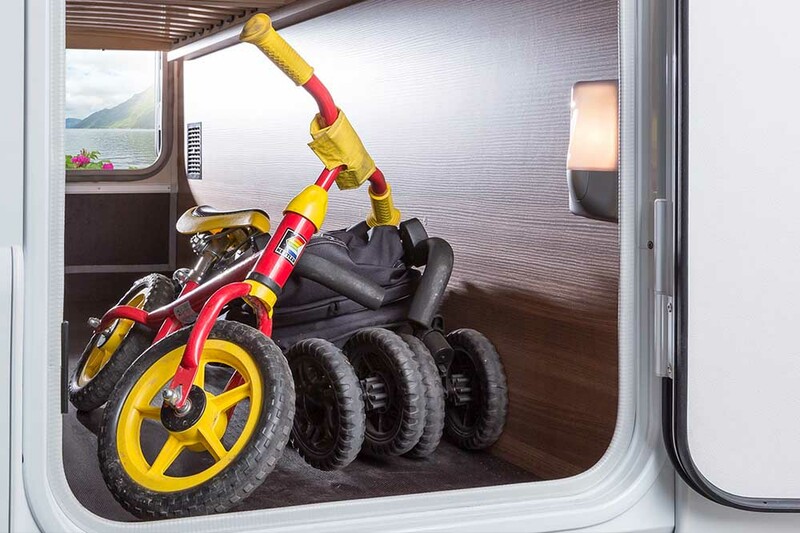 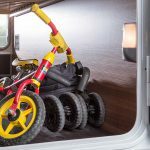 The bunks have child-friendly security nets and the chassis sports every modern safety feature whilst daily maintenance is made that little bit easier by grouping the services together in one place on the outside of the vehicle. 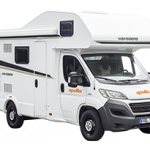 The powerful diesel engine and aero-optimised body make this motorhome easy and economical to drive too.